No Application Fees! 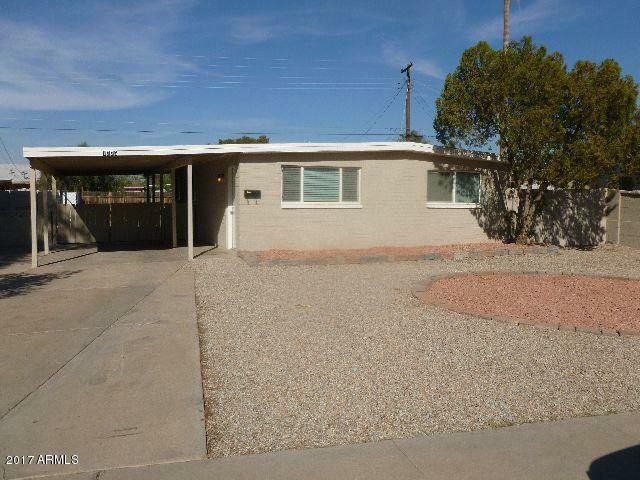 Remodeled Mesa home features new 20" tile and new neutral carpet throughout. 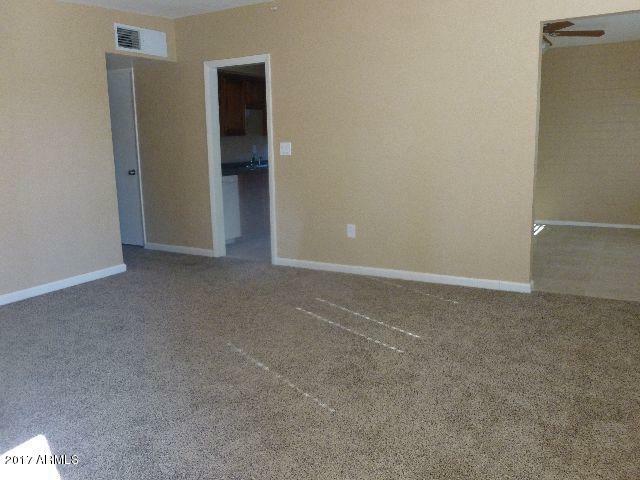 Separate formal dining and living rooms. Kitchen features upgraded cabinets and countertops. Remodeled bathrooms with tile and new fixtures. 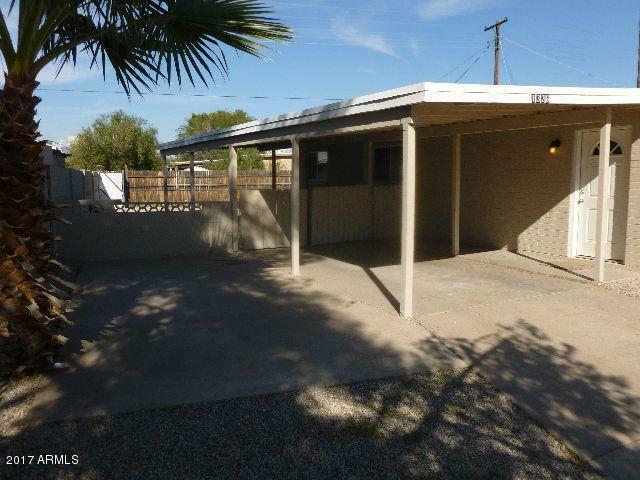 Refrigerator and washer and dryer included. 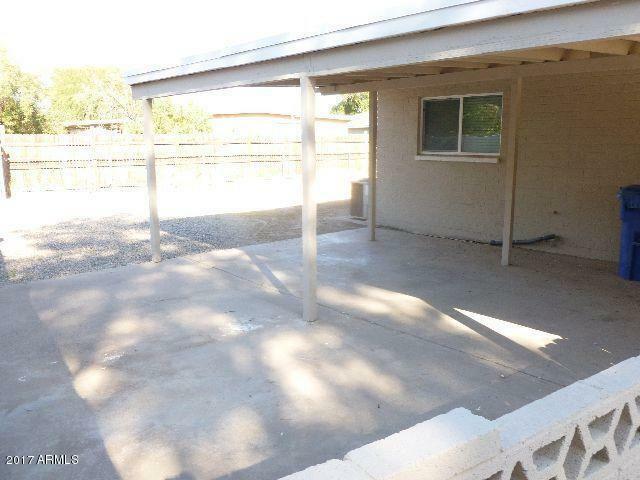 Extended carport for two cars and slab for two additional cars. Conveniently located with easy access to the 60 and 101 Freeways.